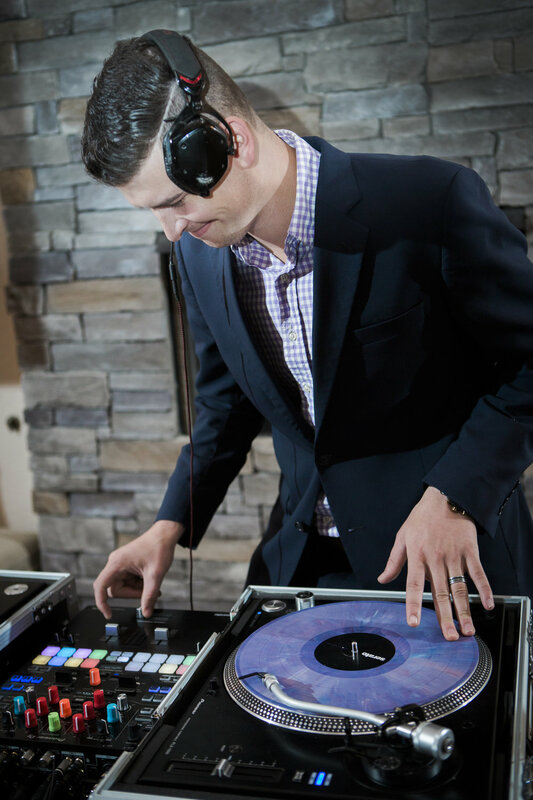 Cody Guynn — Nashville DJs, Photo Booths, Event Planners, Event Lighting - Entertain! DJ Cody Guynn, has been heavily involved in Nashville's music scene for the past four years. He has spent his entire life surrounded by musicians. He first laid his hands on a musical instrument at the age of 10 and the rest was history. As he got older passion continued to grow. 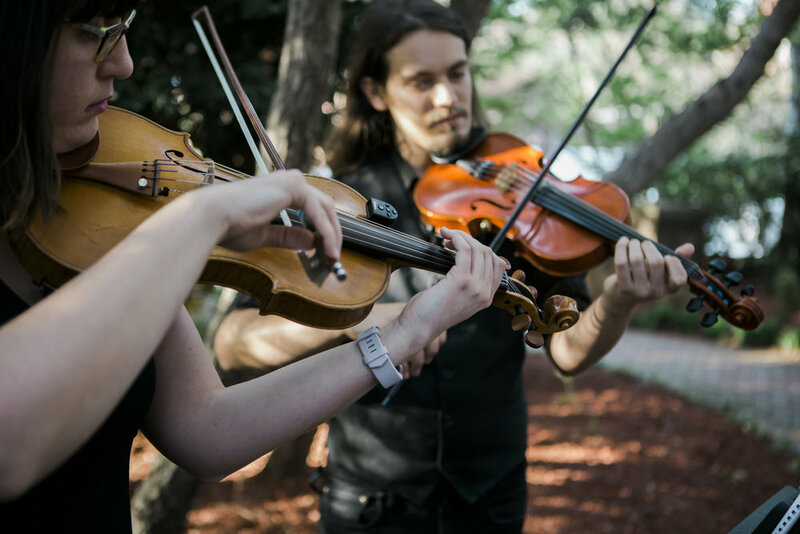 Since 2013 Cody has performed at various venues throughout the South. Nashville, Knoxville, Atlanta and Miami are just a few of the cities he's gotten the opportunity to advance his career. He also has a great versatile style and when he isn't taking the stage in Nashville's popular nightclubs you can find him creating the right atmosphere for any corporate event, private party, formal or wedding. After putting out his own remixes and collaborations, he always has the right ear for the best sound that moves all types of audiences. Cody brings flawless transitions, song selections and excellent MCee skills to make every performance incredible!